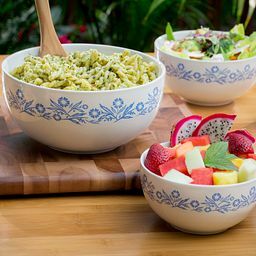 This flower-wreathed bowl offers a fresh take on a beloved pattern. 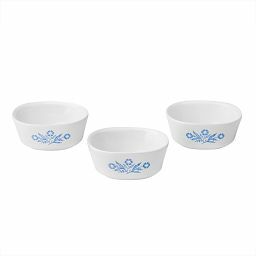 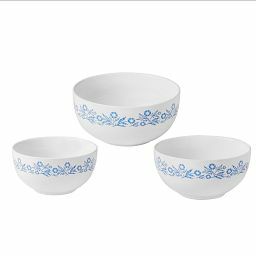 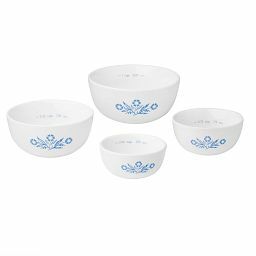 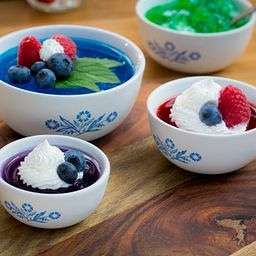 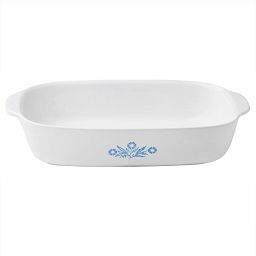 A joyful celebration of one of our most-loved patterns, this bowl is wreathed in the sweet blue flowers and delicate leaves that first appeared on CorningWare® in 1958. 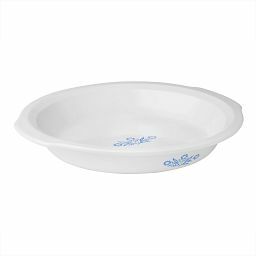 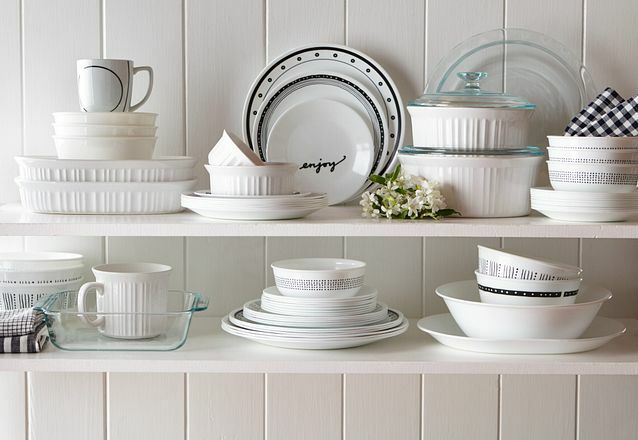 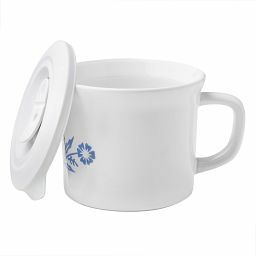 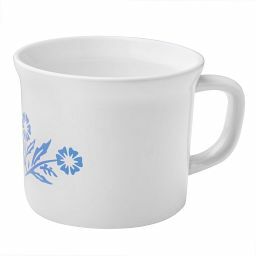 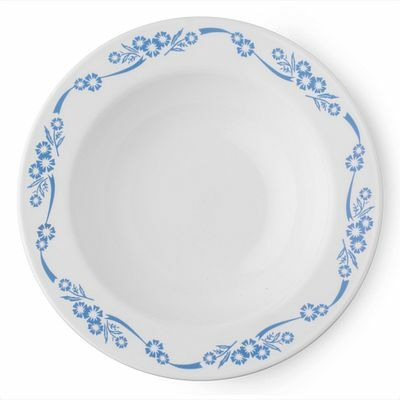 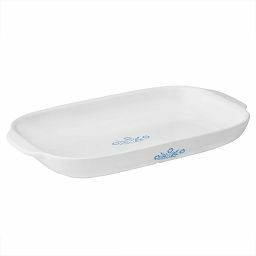 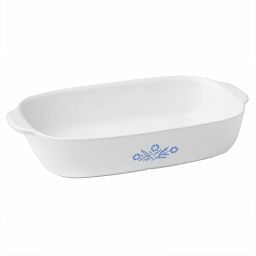 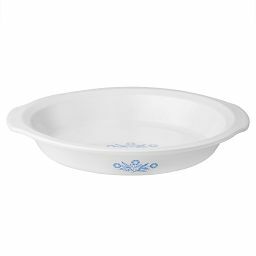 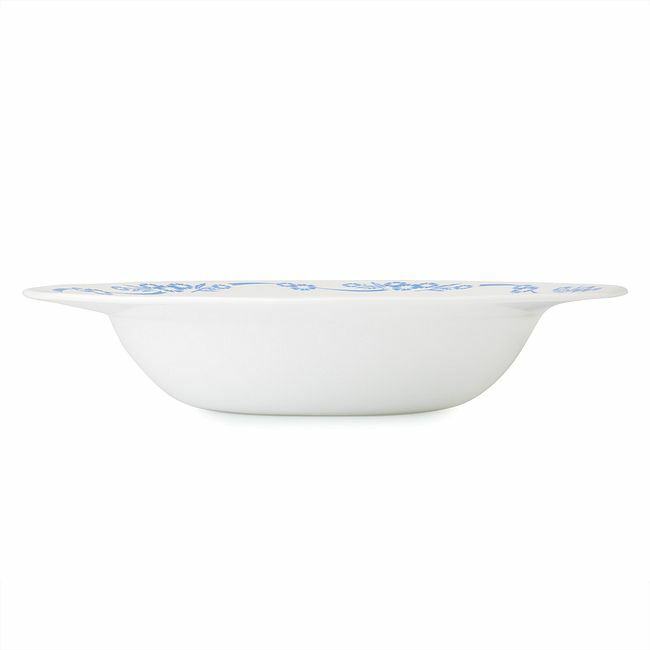 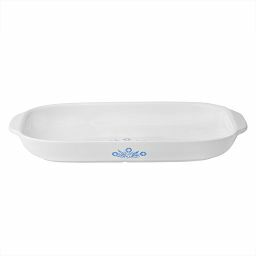 The perfect match to our Cornflower dinnerware, its wide rim layers color and pattern over white or color-edged plates just as beautifully.